Or by calling 401-233-1034 X105. Please note that mattresses must be clean and dry to be recycled. 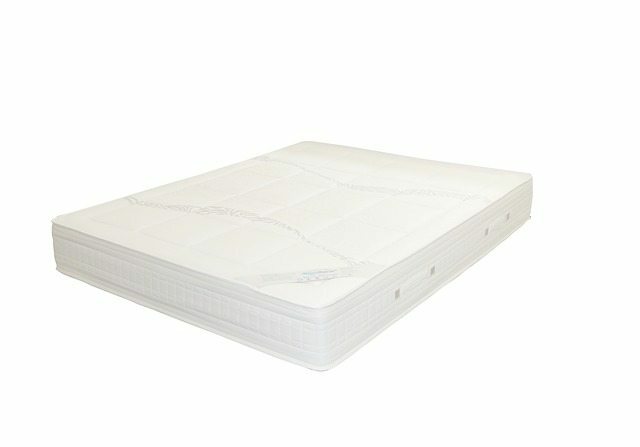 When purchasing a new mattress, arrange for the old mattress to be taken away upon delivery. Check with your mattress retailer for associated fees. Bring clean dry mattresses to RIRRC, 65 Shun Pike in Johnston, for recycling, during their normal business hours. Bring mattresses to Town drop off events for recycling. Mattresses must be clean and dry to be accepted for recycling. Check the Town Trash and Recycling Calendar for dates and times. Contact a junk collection or moving company for a pick-up.